Ask any 6 questions on your mind (life situations, passed loved ones) or a general reading. Circle readings are for up to 15 people and can be done at your location or location of choice. Circle readings can be connecting to loved ones, insight into specific information, or general information received from Spirit. Every participant will have the opportunity to ask one question. $15 per person. Travel charges may apply depending on distance to your location. Are you experiencing strange or uncomfortable phenomena in your home or place of business? Gwyn will perform a reading of your home/business and explain what you are dealing with. 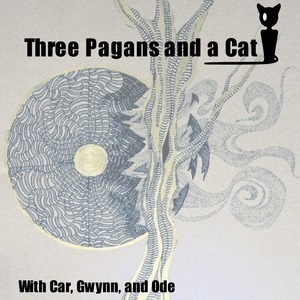 Gwyn will advise on how best to address the phenomena and/or perform a blessing or cleansing of the space dependent upon the needs of the situation and individual. $45. Travel charges may apply depending on distance to your location.